1. 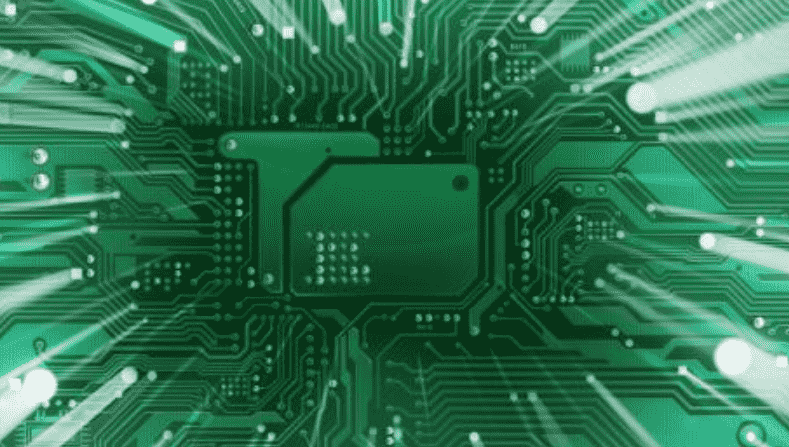 Function and characteristics PCB (which is the abbreviation of Printed Circuie Board printed circuit board in English) uses nickel plating as the substrate plating of precious metal and base metal. For some single-sided printed boards, it is also often used as the surface layer. For some surfaces with heavy load wear, such as switch contacts, contacts or plug gold, nickel is used as the substrate coating for gold, which greatly improves the wear resistance. When used as a barrier, nickel is effective in preventing diffusion between copper and other metals. The matt nickel/gold combination coating is often used as an anti-etching metal coating, and can be adapted to the requirements of thermocompression bonding and brazing. Only nickel can be used as an anti-etching coating for ammonia-containing etchants without thermocompression bonding. 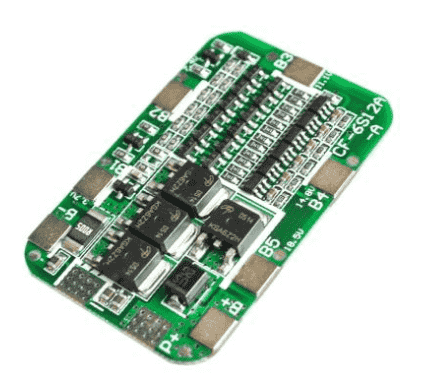 It is also required to have a brightly plated PCB, usually with a nickel/gold plating. The thickness of the nickel plating is generally not less than 2.5 microns, and is usually 4-5 microns. The deposition layer of PCB low stress nickel is usually plated with a modified Watt nickel bath and some nickel sulfamate baths with stress reducing additives. 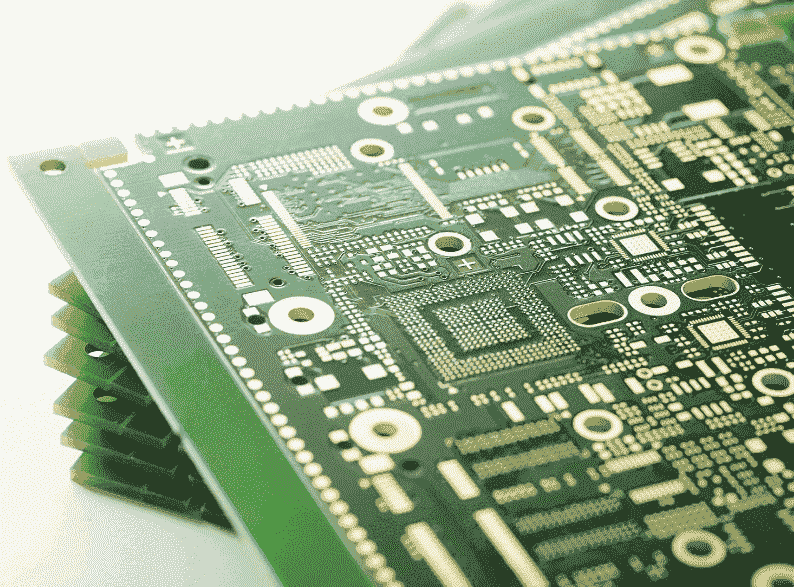 We often say that PCB nickel plating has nickel and matt nickel (also known as low-stress nickel or semi-bright nickel), which usually requires uniform and fine coating, low porosity, low stress and good ductility. 2. Nickel sulfamate (ammonia nickel) nickel sulfamate is widely used as a substrate for plating on metallized holes and printed on contact pads of plugs. The obtained deposited layer has low internal stress, high hardness, and extremely excellent ductility. A stress relief agent is added to the bath and the resulting coating will be slightly stressed. There are a variety of different formulations of sulfamate plating solution. The typical nickel sulfamate plating solution is as follows. Due to the low stress of the coating, it is widely used, but the stability of nickel sulfamate is poor and its cost is relatively high. 3. Modified Watt nickel (sulfur nickel) modified Watt nickel formulation using nickel sulfate, together with the addition of nickel bromide or nickel chloride. Nickel bromide is mostly used due to internal stress. It produces a semi-bright, slightly stressed, ductile coating; and this coating is easily activated for subsequent plating at a relatively low cost. The main salt, nickel sulfamate and nickel sulfate, is the main salt in the nickel liquid. The nickel salt mainly provides the nickel metal ions required for nickel plating and acts as a conductive salt. The concentration of the nickel plating solution varies slightly depending on the supplier, and the nickel salt allows a large change in the content. High nickel salt content, high cathode current density can be used, deposition speed is fast, and it is often used as high speed nickel plating. However, if the concentration is too high, the cathode polarization will be lowered, the dispersing ability is poor, and the carry-out loss of the plating solution is large. The nickel salt content is low, the deposition speed is low, but the dispersing ability is very good, and a fine crystal bright plating layer can be obtained. Buffering agent - Boric acid is used as a buffer to maintain the pH of the nickel plating solution within a certain range. Practice has proved that when the pH of the nickel plating solution is too low, the cathode current efficiency will decrease; and when the pH value is too high, the pH of the liquid layer immediately adjacent to the cathode surface will rise rapidly due to the continuous precipitation of H2, resulting in Ni. The formation of (OH)2 colloid, and the inclusion of Ni(OH)2 in the coating increases the brittleness of the coating, and the adsorption of the Ni(OH)2 colloid on the surface of the electrode also causes the retention of hydrogen bubbles on the electrode surface. The porosity of the coating increases. Boric acid not only has a pH buffering effect, but it also increases the cathodic polarization, thereby improving the bath performance and reducing the "burning" phenomenon at high current densities. The presence of boric acid also contributes to improving the mechanical properties of the coating. Anode Activators - In addition to the insoluble anodes used in the sulphate type nickel plating bath, other types of nickel plating processes use soluble anodes. The nickel anode is easily passivated during the energization process. To ensure the normal dissolution of the anode, a certain amount of anode activator is added to the plating solution. It has been found through experiments that CI-chloride is the best nickel anode activator. In the nickel plating solution containing nickel chloride, nickel chloride functions as an anode activator in addition to the main salt and the conductive salt. In the electroplating nickel solution containing no nickel chloride or a lower content, a certain amount of sodium chloride needs to be added according to actual conditions. Nickel bromide or nickel chloride is also commonly used as a stress reliever to maintain the internal stress of the coating and impart a semi-bright appearance to the coating. Additives—The main component of the additive is the stress eliminator. The addition of the stress eliminator improves the cathodic polarization of the plating solution and reduces the internal stress of the coating. With the change of the concentration of the stress eliminator, the internal stress of the coating can be made by Zhang. The stress changes to compressive stress. Commonly used additives are: naphthalenesulfonic acid, p-toluenesulfonamide, saccharin and the like. The addition of a stress relief agent to the bath will result in a finer and more semi-bright coating than a nickel coating without a stress reliever. Usually, the stress-relieving agent is added in an hour of ampere (the general-purpose combination special additive includes an anti-pinhole agent, etc.). Wetting agent - During the electroplating process, hydrogen evolution on the cathode is unavoidable. Hydrogen precipitation not only reduces the cathode current efficiency, but also causes pinholes in the coating due to the retention of hydrogen bubbles on the electrode surface. The porosity of the nickel-plated layer is relatively high. In order to reduce or prevent the occurrence of pinholes, a small amount of wetting agent should be added to the plating solution, such as sodium lauryl sulfate, sodium diethyl sulfate, and n-octane. Sodium sulphate, etc., which is an anionic surface active substance that can be adsorbed on the surface of the cathode to reduce the interfacial tension between the electrode and the solution, and the wetting contact angle of the hydrogen bubbles on the electrode is reduced, thereby making the bubble easy Leaving the electrode surface prevents or reduces the occurrence of plated pinholes. a) Temperature - Different nickel processes, the bath temperature used is also different. The effect of temperature changes on the nickel plating process is more complicated. In the nickel plating solution with higher temperature, the obtained nickel coating has low internal stress and good ductility, and the internal stress of the coating is stable when the temperature is increased to 50 degrees C. The general operating temperature is maintained at 55-60 degrees C. If the temperature is too high, nickel salt hydrolysis will occur, and the resulting nickel hydroxide colloid will cause colloidal hydrogen bubbles to remain, causing pinholes in the coating and also reducing cathode polarization. Therefore, the working temperature is very strict and should be controlled within the specified range. In actual work, it is based on the optimal temperature control value provided by the supplier, and the normal temperature controller is used to maintain the stability of its working temperature. b) PH value - Practice results show that the pH value of the nickel plating electrolyte has a great influence on the coating performance and electrolyte performance. In the strong acid plating solution with pH ≤ 2, there is no deposition of metallic nickel, but only mild gas is precipitated. Generally, the pH of the PCB nickel plating electrolyte is maintained between 3-4. The nickel plating solution with a higher pH has a higher dispersing power and a higher cathode current efficiency. However, when the pH is too high, the pH of the coating near the surface of the cathode rises rapidly due to the continuous deposition of light gas in the electroplating process. When it is greater than 6, there will be a formation of colloidal nickel oxide, which causes hydrogen bubble retention. Pinholes appear in the coating. The inclusion of nickel hydroxide in the coating also increases the brittleness of the coating. The lower nickel plating solution has better anodic dissolution, which can increase the content of nickel salt in the electrolyte and allow higher current density to be used to enhance production. However, if the pH is too low, the temperature range in which the bright plating layer is obtained will be narrowed. Adding nickel carbonate or basic nickel carbonate, the pH value is increased; adding sulfamic acid or sulfuric acid, the pH value is lowered, and the pH value is checked and adjusted every four hours during the working process. c) Anodes - The conventional nickel plating of PCBs currently available uses soluble anodes, and the use of titanium baskets as anodes with nickel angles is quite common. The advantage is that the anode area can be made large enough and does not change, and the anode maintenance is relatively simple. The titanium basket should be placed in an anode bag woven from polypropylene material to prevent the anode mud from falling into the bath. Regular cleaning and inspection of the perforations should be carried out. The new anode bag should be soaked in boiling water before use. (1) Take out the anode, add 5 ml/l of decontaminated water, and heat (60-80 ° C) to inflate (gas agitation) for 2 hours. (2) When there are many organic impurities, firstly add 3-5 ml/lr of 30% hydrogen peroxide solution, and stir for 3 hours. (3) Add 3-5 g/l of powdery activity under constant stirring, continue to stir for 2 hours, and let stand for 4 hours while stirring. Add filter powder to use the spare tank to filter and clean the tank. (5) Change the filter core (usually use a set of cotton cores to continuously filter a set of carbon cores in series, change the periodicity to effectively delay the large processing time, improve the stability of the plating solution), analyze and adjust various parameters, and add additives to wet. The agent can be tested. e) Analysis - The plating solution should be analyzed with the main points of the process specification specified by the process control. The plating solution components and the Hull cell test should be analyzed periodically, and the production department should be instructed to adjust the parameters of the plating solution according to the obtained parameters. f) Stirring - The nickel plating process is the same as other plating processes. The purpose of the agitation is to accelerate the mass transfer process to reduce the concentration change and increase the upper limit of the allowable current density. A very important function of stirring the bath is to reduce or prevent pinholes in the nickel plating. Because, during the electroplating process, the plating ions near the surface of the cathode are depleted, and a large amount of hydrogen is precipitated, so that the pH rises to produce a colloidal nickel hydroxide, which causes retention of hydrogen bubbles and pinholes. The above phenomenon can be eliminated by strengthening the stirring of the plating solution. Commonly used compressed air, cathode movement and forced circulation (in combination with carbon core and cotton core filtration). g) Cathodic current density - Cathodic current density has an effect on cathode current efficiency, deposition rate and coating quality. The test results show that when nickel is plated with a lower pH solution, the cathode current efficiency increases with the increase of current density in the low current density region; in the high current density region, the cathode current efficiency is independent of the current density. When the nickel is higher in the pH plating solution, the cathode current efficiency has little to do with the current density. As with other plating types, the range of cathode current density selected for nickel plating should also depend on the composition, temperature and stirring conditions of the plating solution. Due to the large PCB area, the current density in the high current and low current areas is high. The difference is very large, generally 2A/dm2 is suitable. a) Ma Hang: The pit is the result of organic pollution. Large pits usually indicate oil contamination. If the agitation is poor, the bubbles cannot be expelled, which will form a pit. Wetting agents can be used to reduce its effects. We usually call small pittings as pinholes, poor pre-treatment, metal content, too little boric acid, too low bath temperature, pinholes, bath maintenance And process control is the key, anti-pinhole agent is used as a process stabilizer to supplement. b) Rough, burr: rough means that the solution is dirty, and it can be corrected by sufficient filtration (pH too high to form hydroxide precipitate should be controlled). The current density is too high, the anode mud and the supplemental water are impurely brought into the impurities, and in severe cases, roughness and burrs will occur. c) Low bonding force: If the copper plating layer is not sufficiently deoxidized, the plating layer will peel off and the adhesion between copper and nickel will be poor. If the current is interrupted, it will be at the break, causing the nickel plating to peel off itself. When the temperature is too low, it will peel off. d) The coating is brittle and the weldability is poor: when the coating is bent or subjected to some degree of wear, the coating is usually exposed. 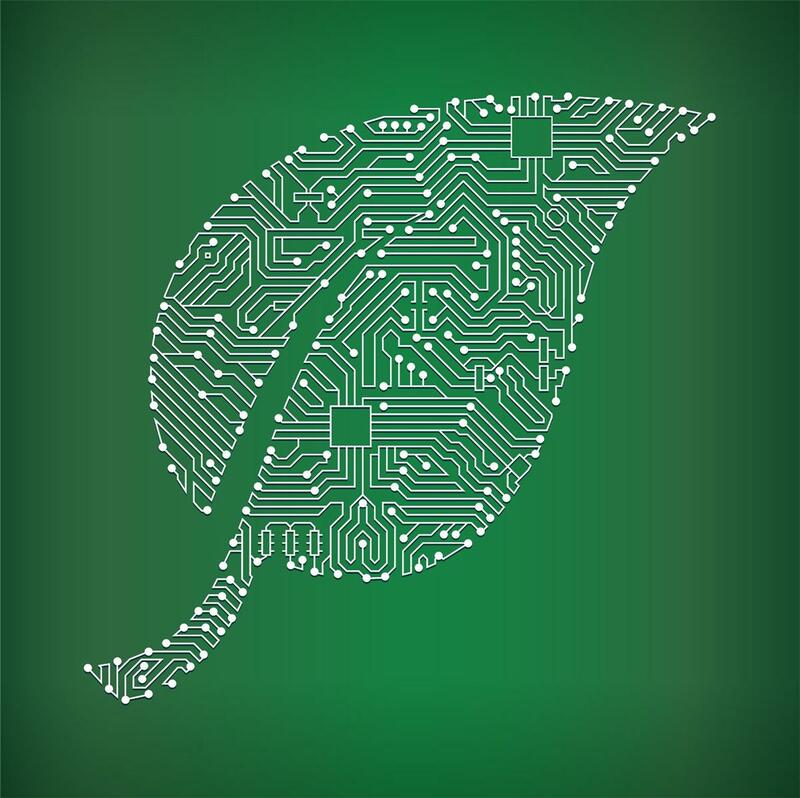 This indicates that organic matter or heavy metal contamination, excessive additives, entrained organic matter and electroplating resist are the main sources of organic pollution, and must be treated with activated carbon. Insufficient addition and high pH will also affect the brittleness of the coating. e) The coating is dark and uneven in color: the coating is dark and uneven in color, indicating metal contamination. Since copper is usually plated after nickel plating, the copper solution brought in is the main source of pollution. It is important to minimize the copper solution on the hanger. In order to remove metal contamination in the tank, especially for the copper solution, a corrugated steel cathode should be used, and at a current density of 2 to 5 amps per square foot, 5 amps per gallon of solution is emptied for one hour. Poor pre-treatment, poor plating, low current density, too low a main salt concentration, and poor contact in the plating power supply circuit can affect the color of the coating. f) Plating burns: Possible causes of burns on the coating: insufficient boric acid, low metal salt concentration, low operating temperature, too high current density, too high pH or insufficient agitation. g) Low deposition rate: low pH or low current density will result in a low deposition rate. h) blistering or peeling of the coating: poor pre-plating treatment, excessive intermediate power-off time, contamination of organic impurities, excessive current density, too low temperature, too high or too low pH, and foaming when the influence of impurities is severe Or peeling phenomenon. I) Anode passivation: The anode activator is insufficient, the anode area is too small, and the current density is too high.